You have to agree that there’s something quite intimidating about leopard-printed clothes. 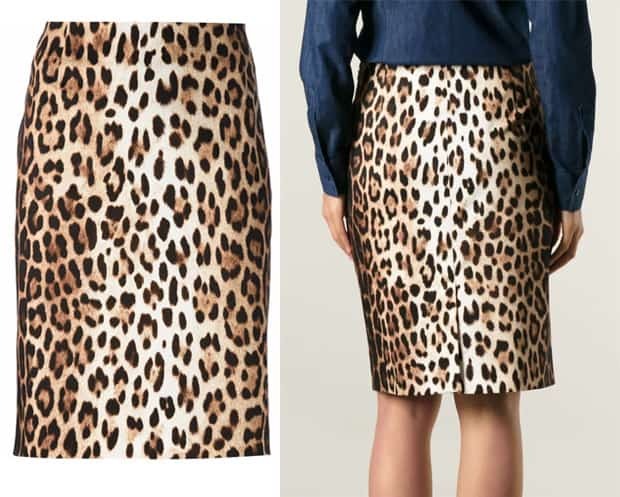 In fact, there’s something intimidating about animal spots-printed clothes in general! So when it comes to wearing one with a modicum of confidence, we ladies definitely need all the help we can get. The 40-year-old tastemaker makes a quick stop at her clothing store in London dressed to the nines. 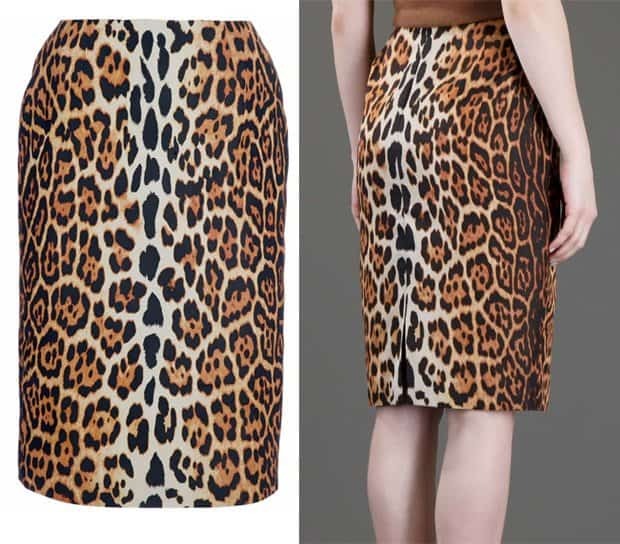 Victoria successfully made her Balmain Leopard Printed Ponyskin Pencil Skirt look so elegant and covetable. David Beckham’s other half toned down the animalistic streak of the outfit by wearing it with a plain black sweater and a pair of black pumps. Now here’s a trick that won’t ever fail you. 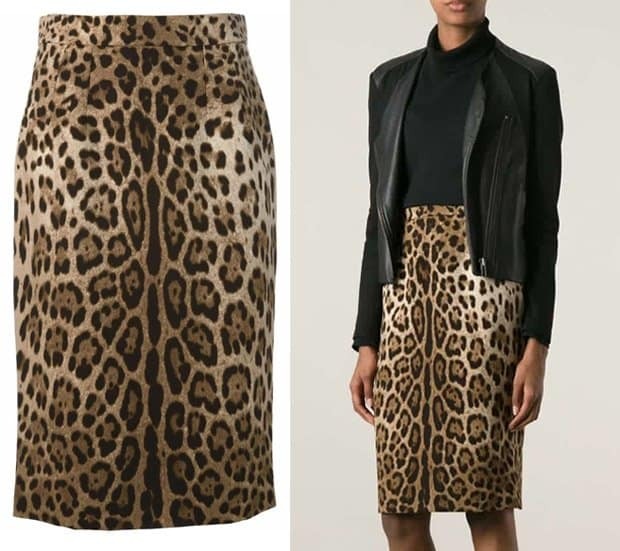 Black always works with leopard-printed skirts. This color creates a balance and downplays the print a little bit. 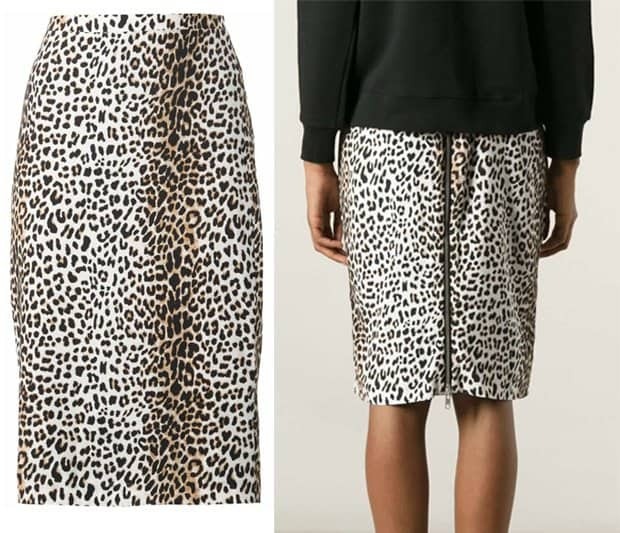 So just in case you are worried leopard-printed skirts will make you look borderline tacky, go for black accents. Victoria Beckham makes wearing leopard print look easy, doesn’t she?